VIK delivers an exceptional lesson experience and ranks in the top 15% of our teachers nationwide. 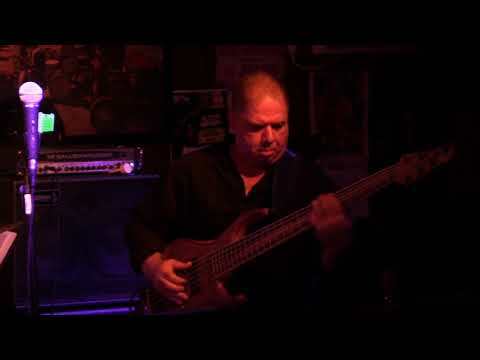 35+ Years of experience in live music performance, recording and production, education/instruction, clinician, product R&D . Previous teaching positions include Musician’s Institute (MI / BIT) in Hollywood CA , Yamaha School of Music in Encino CA and AGBU school in Canoga Park CA. 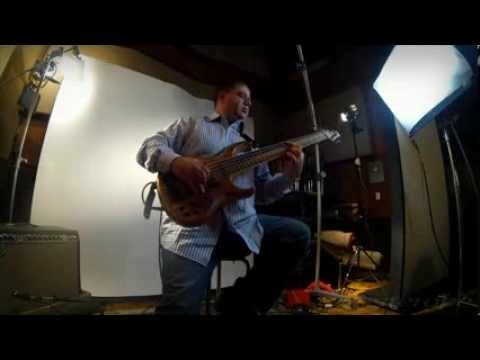 Multiple endorsements with high end/high profile musical equipment manufacturers such as Gallien-Krueger, Peterson Tuners, Bartolini pickup and electronics, MTD guitars (previously Tobias guitars), Moollon guitars, Surine basses, Ibanez, La Bella strings, Asterope, Fodera, Walter Woods amps, Bergantino audio systems, Ararat Music Inc.
Bass solo from my jazz gig with the project “Excursion” at the world famous Los Angeles jazz venue The Baked Potato, October 9, 2018. Promo video for one of my endorsing companies, ASTEROPE. 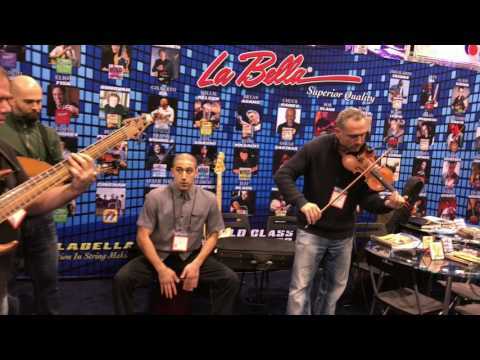 Performing at the LA BELLA STRINGS booth (one of my string company endorsements) at NAMM 2017 , Anaheim Convention Center. Hired Vik to give ongoing bass lessons to my 10 year old, I couldn’t be happier !!! Exceeded my expectations ! Very knowledgeable, professional and patient ! Highly recommended for all student levels.